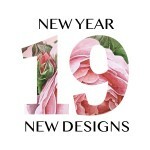 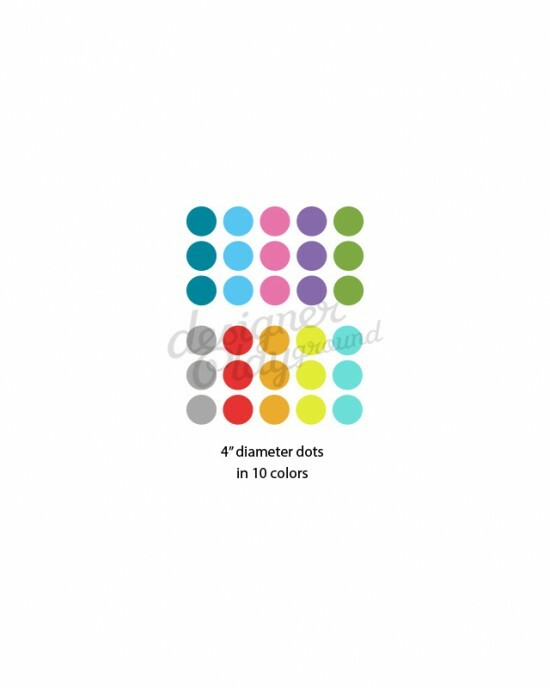 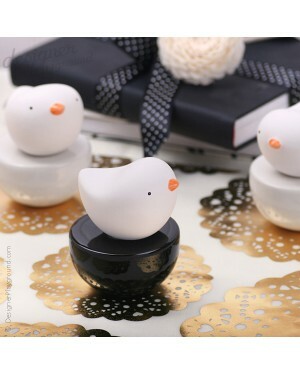 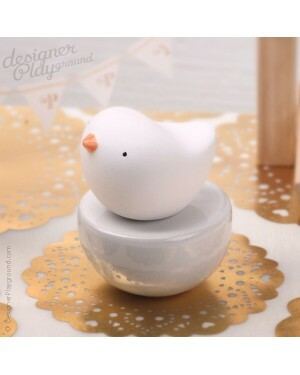 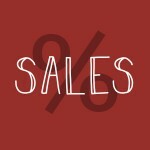 Cute Bird fragrance diffuser is for diffusing fragrance in a room, hotel office space or home. 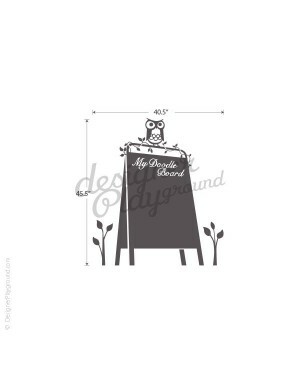 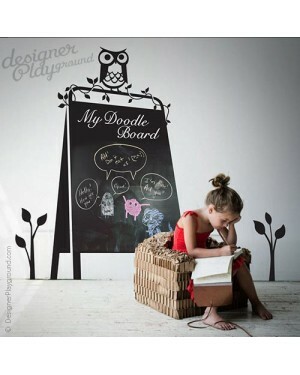 It's washable and reusable, so no more throwing away di..
Doodle away on this sandiwch board that comes with a lovely owl, you can place him anywhere you like. 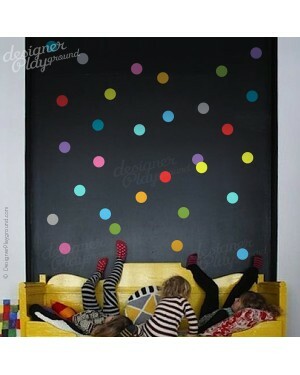 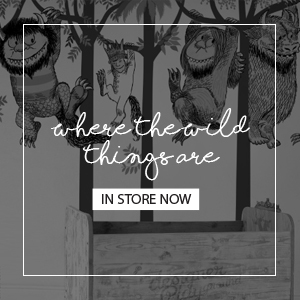 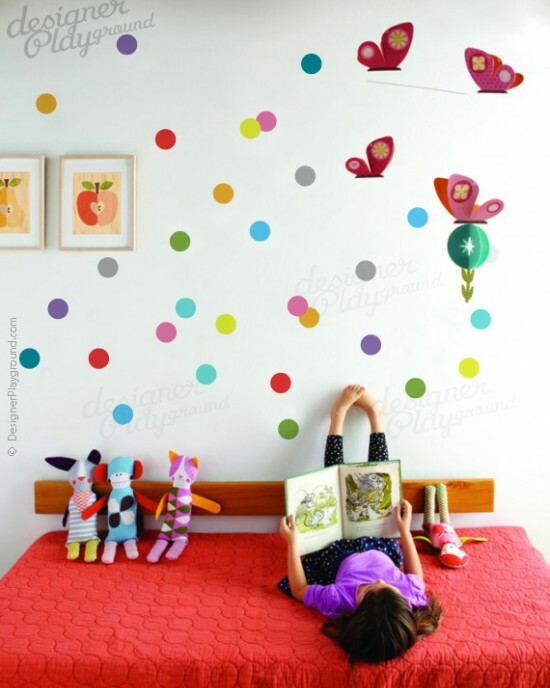 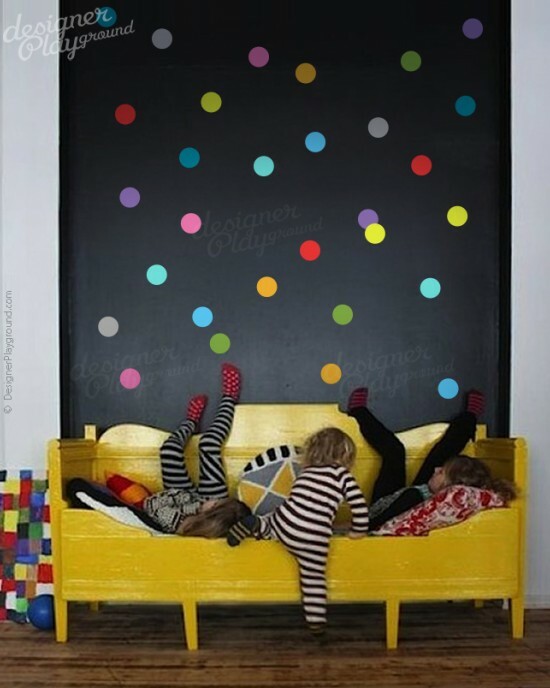 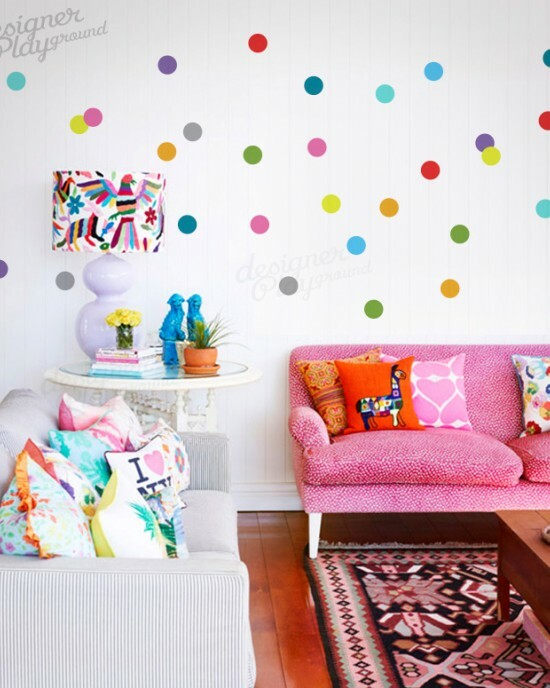 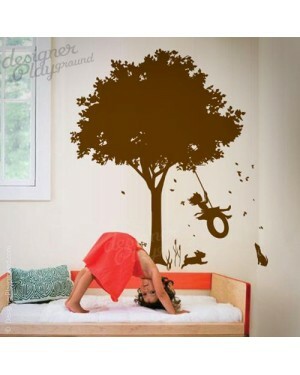 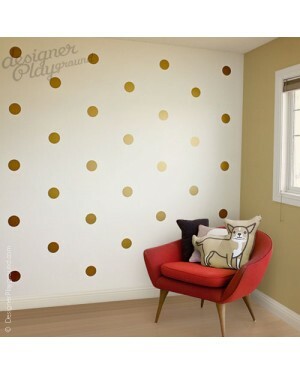 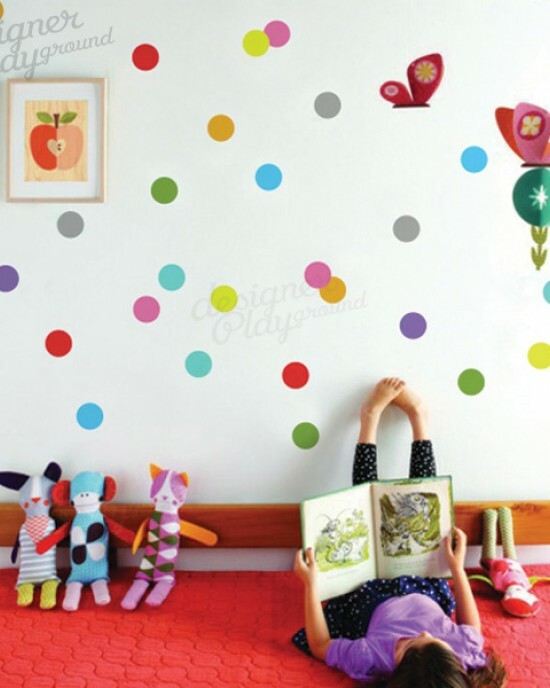 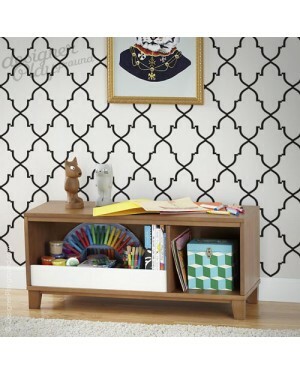 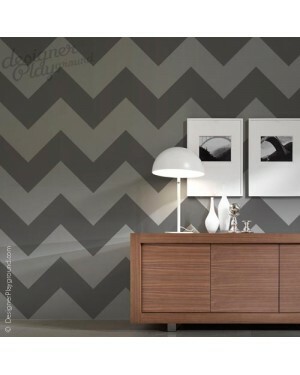 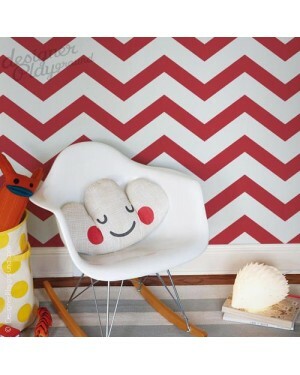 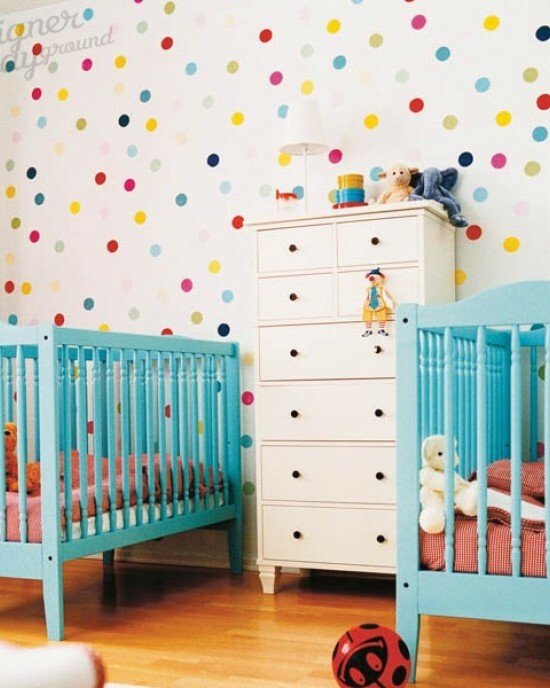 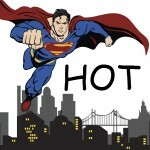 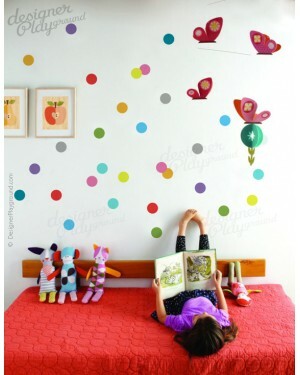 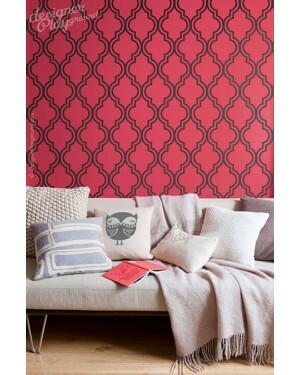 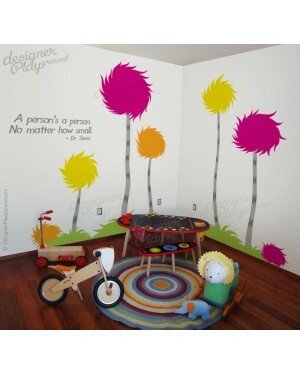 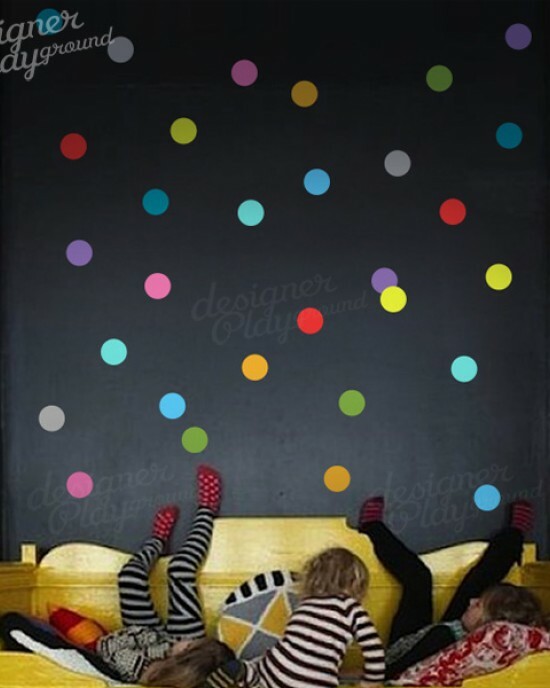 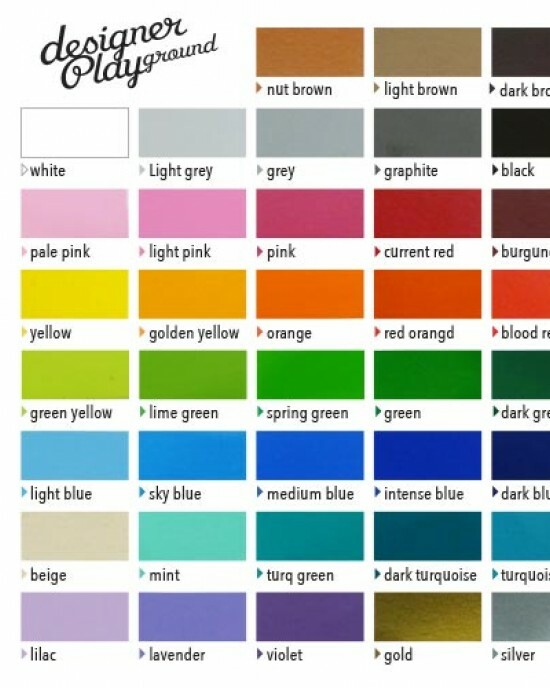 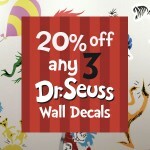 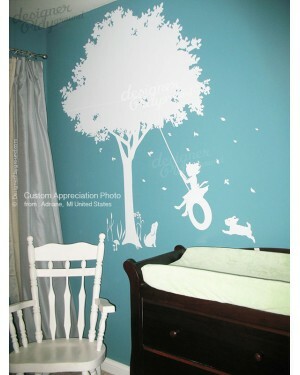 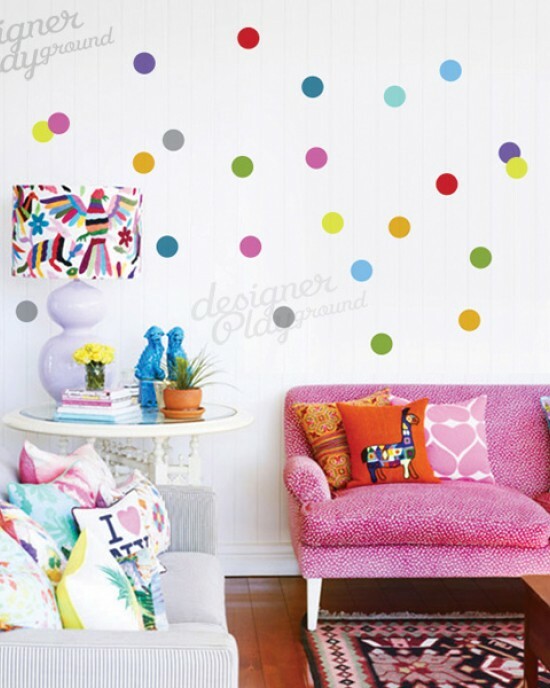 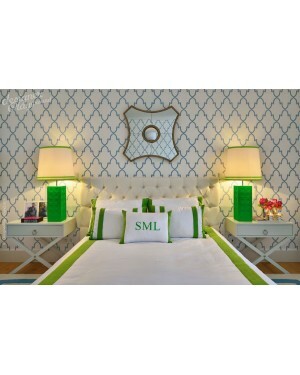 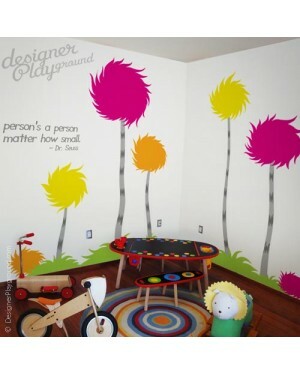 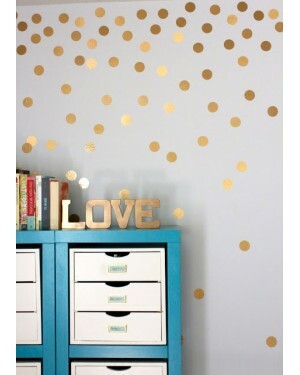 Make your wall a fun place for your kids to expl..